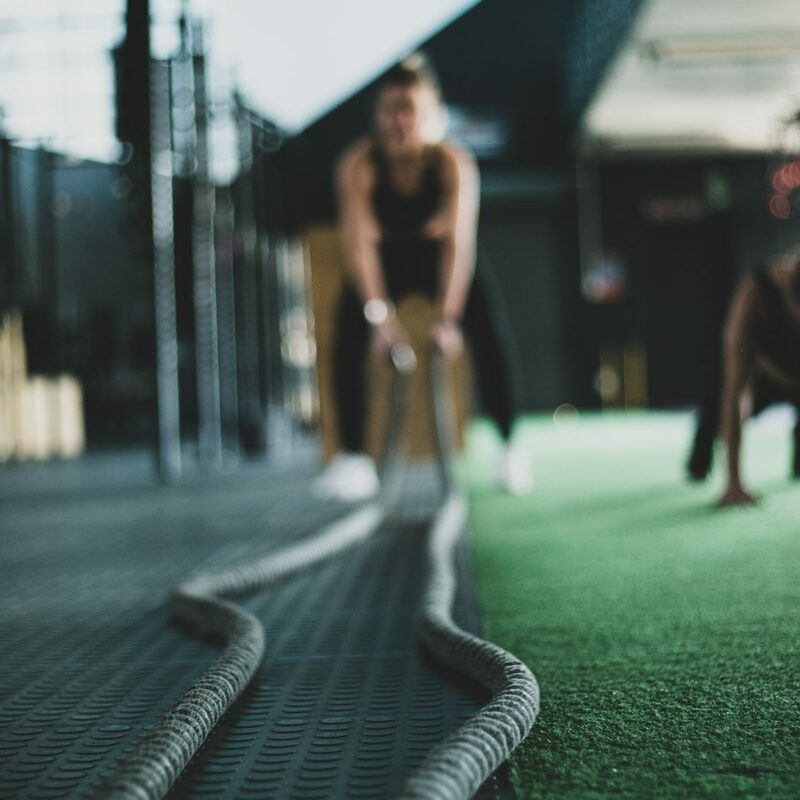 Get the most out of your TRUE cardio equipment with consoles and technology tailored to your members’ wants and needs. 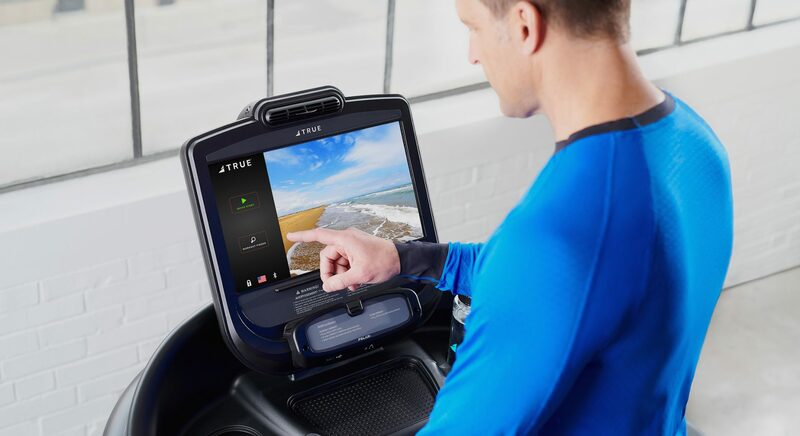 With COMPASS®, TRUE’s most premium tech offering, you’ll elevate your facility, member and trainer experiences. Available on TRUE’s premium Envision 16″ Touchscreen console. 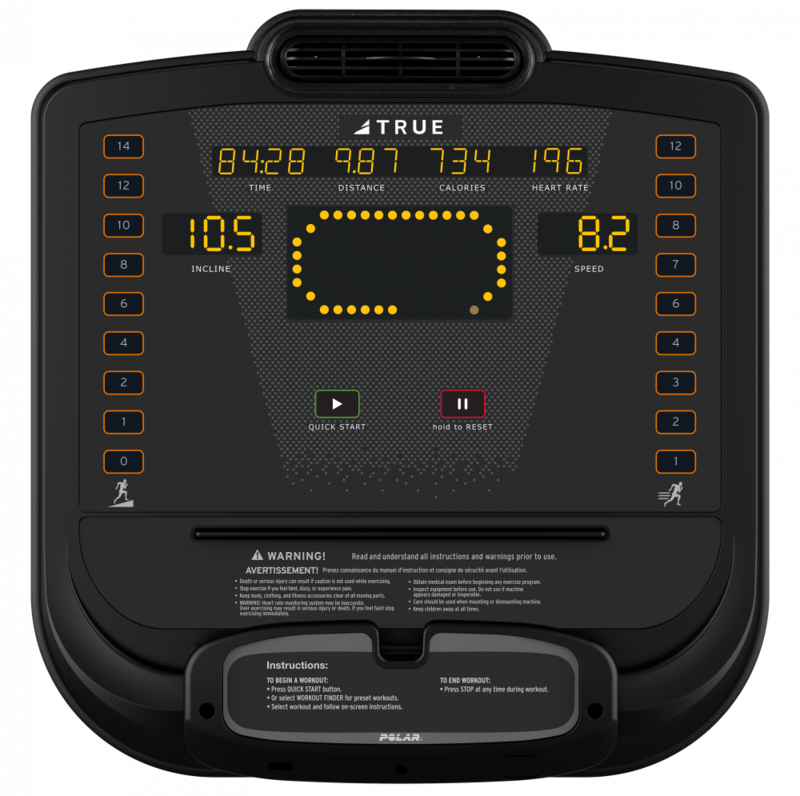 TRUE’s suite of cardio consoles lets you customize your equipment to both your facility and your users. Explore our offerings and features to find what fits your needs the best. Give your TRUE machine the total experience with a 16-inch touchscreen ENVISION console. Track your workouts, discover new ones and take advantage of a full suite of entertainment options with easy-to-navigate menus. 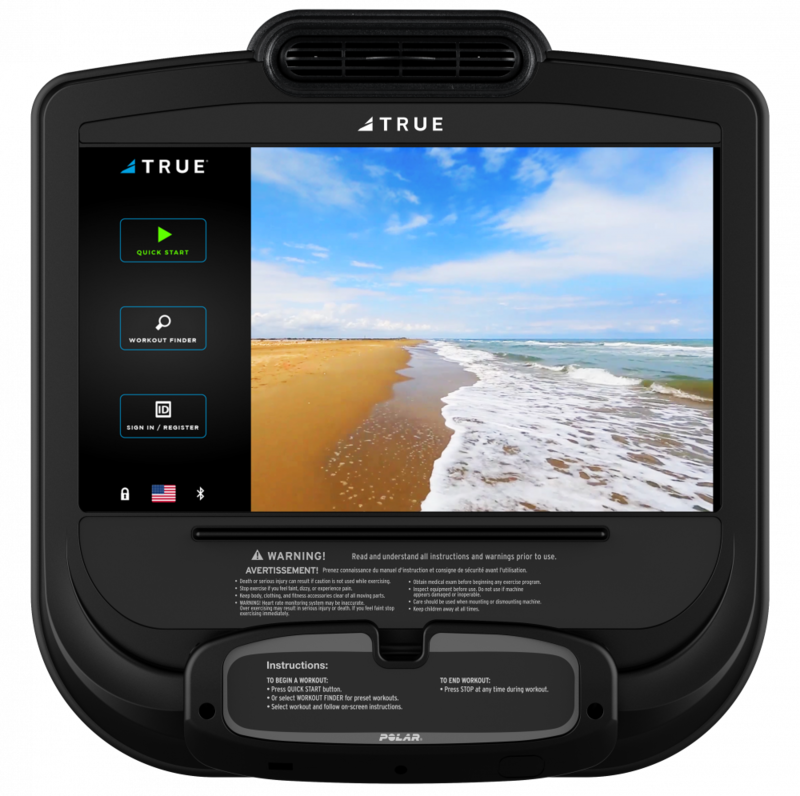 ENVISION can also be further enhanced with TRUE’s revolutionary fitness software, COMPASS®. 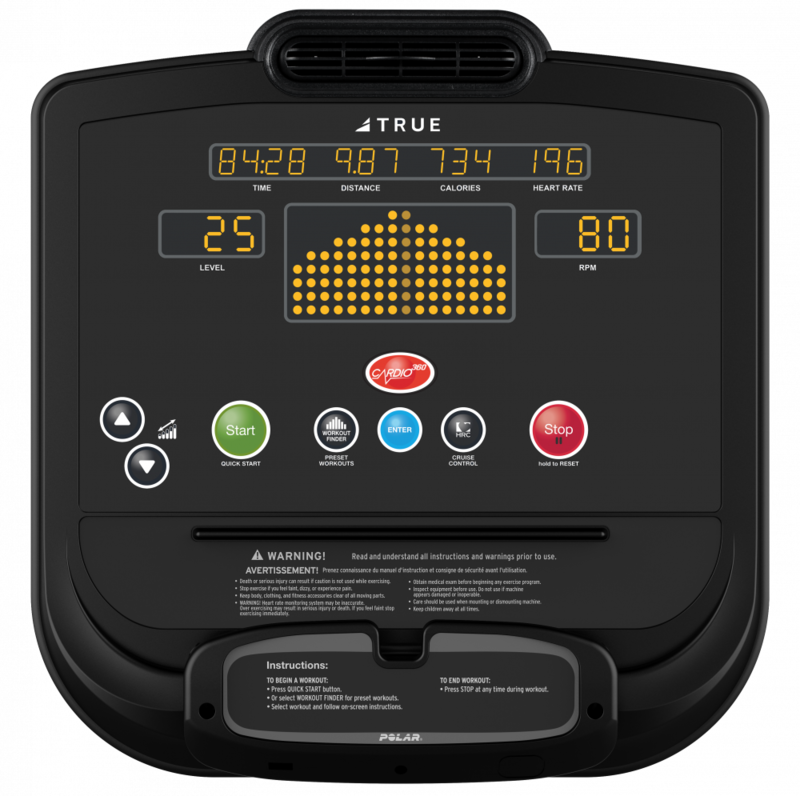 TRUE’s ESCALATE console has an intuitive design that allows users to enhance their workout with more programs and basic levels of audio entertainment with optional 900 MHz wireless. Simple, functional and inviting design makes the EMERGE console easy to use and quick to start. Meet the needs of every user with EMERGE. Specifically designed for treadmill interval training, the IGNITE console is easily incorporated into any small-group class or facility environment. We partner with the finest fitness technology experts to provide added convenience and value to our machines. Learn more about our partners and how they can take your TRUE equipment even further. TRUE has a long-standing partnership with Polar®, a leader in heart rate technology and innovation for over 40 years. All TRUE cardio products are either Polar equipped or Polar compatible. 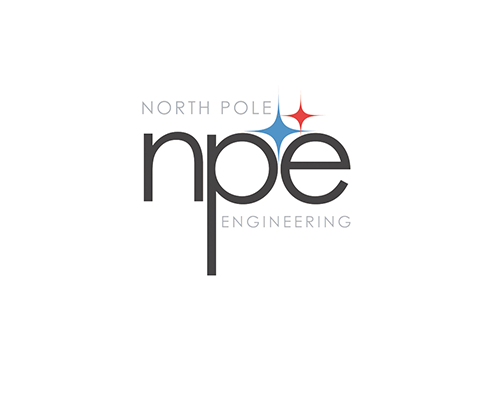 North Pole Engineering, a leader in connectivity solutions for connected fitness and IoT applications, has partnered with TRUE to revolutionize the cardio equipment experience by allowing gym goers to immerse themselves in virtual workout worlds and easily track and manage their workout metrics with leading fitness applications. North Pole’s platform is a comprehensive Bluetooth, ANT+, and NFC communications solution that supports apps such as the Apple Watch workout app, Zwift, Kinomap, RunSocial, Virtual Runner, RunFit, Sufferfest, and GymTrakr. RunSocial is a free mobile app you can use to run realistic routes of amazing locations from around the world. Connect to RunSocial via Bluetooth on the home screen of your TRUE console before you start your workout. Once connected, you can view courses displayed on your personal device through the RunSocial app.